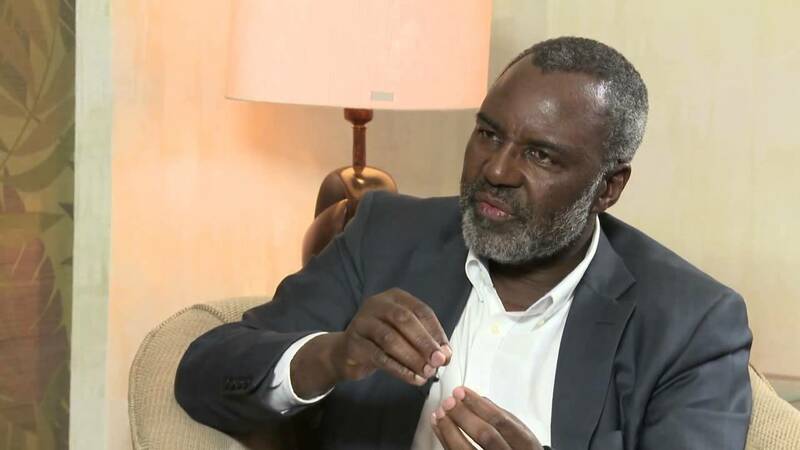 Norton Independent house of assembly member Temba P Mliswa has mocked at the Alliance for People's Agenda (APA) leader Dr Nkosana Moyo, saying he has reduced himself into a mere political analyst. This come at a time when Moyo has recently said he is the only person with a finance track record who can revive the economy of the country. Moyo said the electorate must not elect a lawyer hoping he can revive the economy without background knowledge of economics. He even said when former President Robert Mugabe took over from the colonial regime in 1980, he did exceptional well in improving the education sector just because he was a teacher so if the nation want to improve economical he is there as an economist to revive the economy. "Dr. Nkosana Moyo has reduced himself to a political analyst as opposed to a candidate. However there's nothing new he's telling us. Armchair politics/riding on his CV doesn't mean anything to the Mbuya on the ground. Joining the Alliance or quitting would be a better option," Mliswa said.